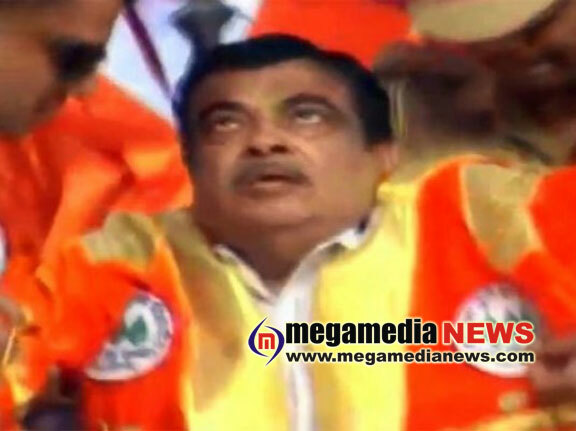 Mumbai: Union minister Nitin Gadkari fainted during a public event in Maharashtra’s Ahmednagar district on Friday, an official said. He fainted at the convocation of an agriculture university in Rahuri while the national anthem was being sung, the official said. Maharashtra Governor Ch Vidyasagar Rao, who was present there, supported him and helped him get up. Gadkari is being examined by doctors, the official added.